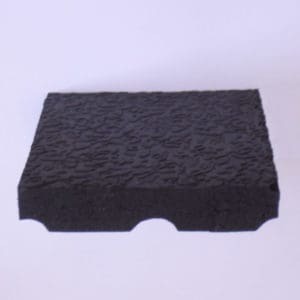 A very thick and extraordinarily soft, interlocking rubber mat with outstanding anti-fatigue properties and good to use for safe surfaces. 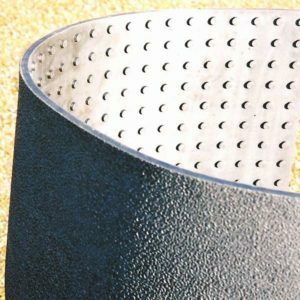 These interlocking rubber mats are a significant advance on normal mats. They measure 90cm x 90cm x 27mm thick. (3’ x’ 3’). 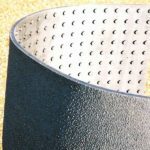 They have a cellular structure on their underside which gives outstanding thermal insulation, damp exclusion and great softness. 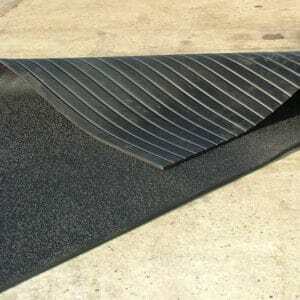 Interlocking rubber mats are quick to self lay, temporarily or permanently. 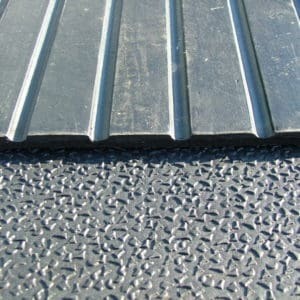 The top surface is non slip and hard wearing. Each mat has two interlocking male edges and two adjacent female interlocking edges. 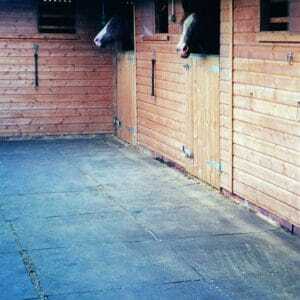 They were designed as a soft and hard wearing anti slip surface for both indoor and, outdoor games areas. 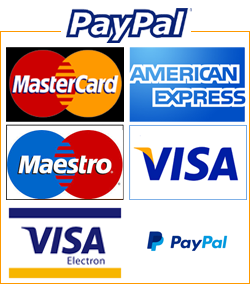 The mats have been developed to attain a critical fall height of 2.00m. They can be used in sports halls, gymnasia and – their originally designated purpose – playgrounds. Their anti-fatigue properties are outstanding. 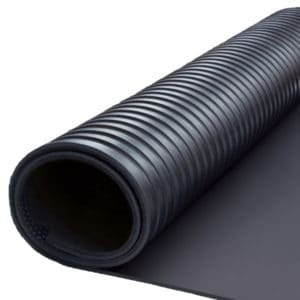 These rubber mats can be laid on any hard surface (even one breaking up) without pre-preparation and their flexibility ensures that they will conform to all undulations or unevenness. 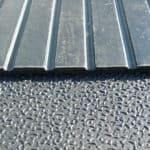 They will drain surface liquid and are a cost effective method of retaining solid surfaces, but safe and slip resistant ones.